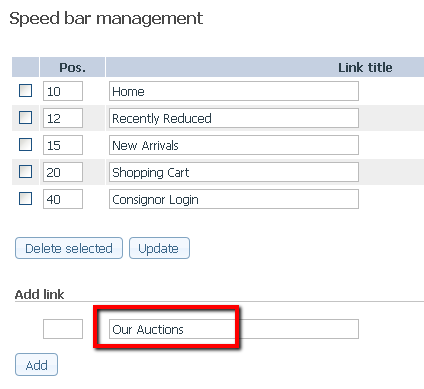 The following article explains how you can display a clickable link on your ShopRW site that directs customers to your eBay auctions page. 4. Enter the following URL address in the field beside the link title. Note: Please replace the "your_eBay_id" with your actual eBay auction ID. 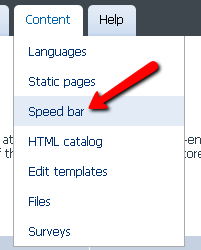 The link will now appear in the Speed bar section of your ShopRW page. 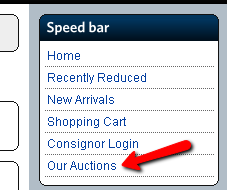 Customers will be directed to eBay to view your active eBay items for sale.